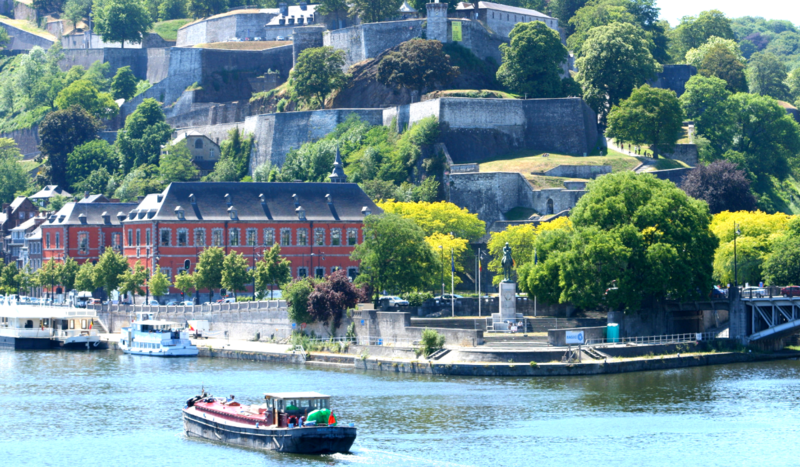 Take advantage of the summer break to learn more about sustainable urbanism and smart cities at the University of Namur (Belgium)! 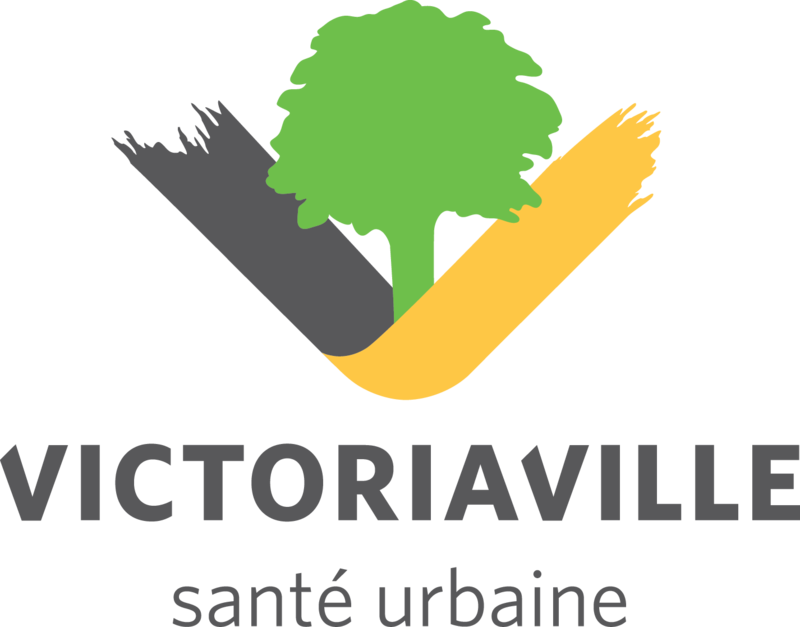 Vertech Summer School aims to provide up-to-date knowledge and an advised outlook about environmental, socio-economic and socio-entrepreneurial issues of cities and regions related to sustainable urbanism. Green technologies, eco-industrial parks, smart cities, sustainable transport, urban agriculture, waste management, water treatment, sustainable chemistry, etc., will be several of the themes discussed during school. Highly skilled speakers from VERTECH CITY network will share their experiences and opinions with about thirty students from university, college, public, and private sector, principally from institutions and organizations affiliated to the member cities of VERTECH CITY network. Université du Québec à Trois-Rivières, Cégep de Victoriaville, University of Lousiana at La Fayette, Université de Namur, Espace Mendes France & CNRS.